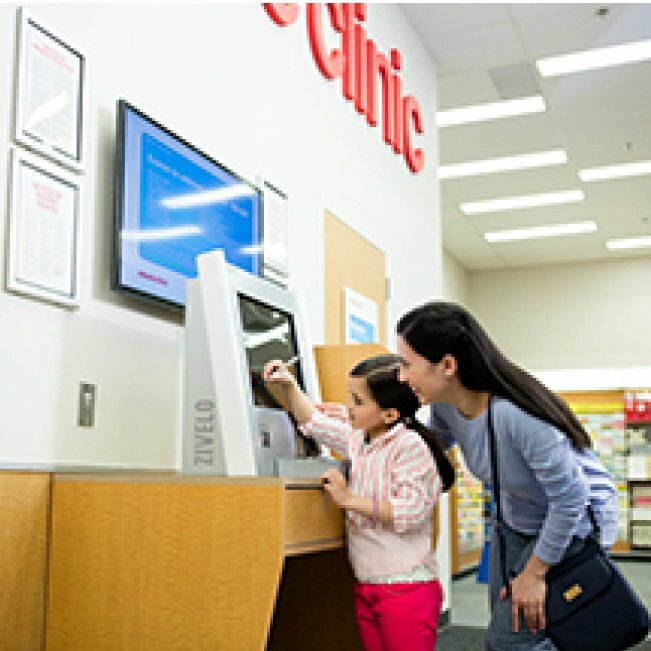 MinuteClinic is a retail clinic inside of CVS Pharmacy in Plano and is open today from 8:30am to 7:30pm. They are located at 8940 Coit Rd and open 7 days per week. 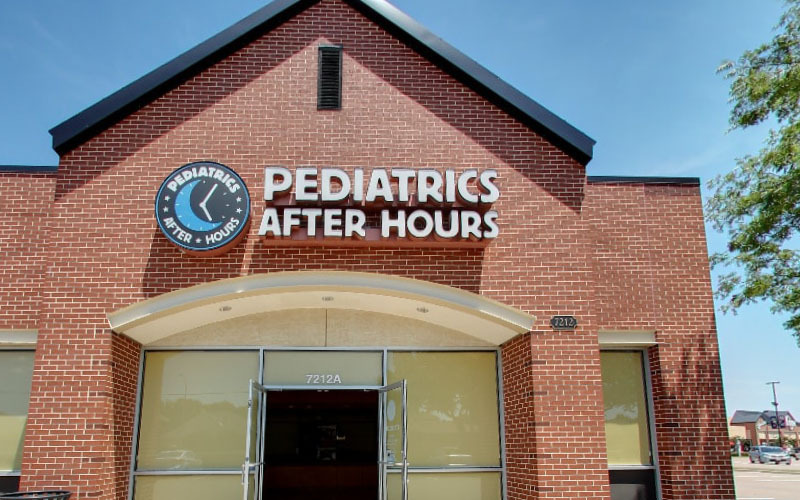 Of course it's always best to call in advance to confirm hours of operation before walking in. 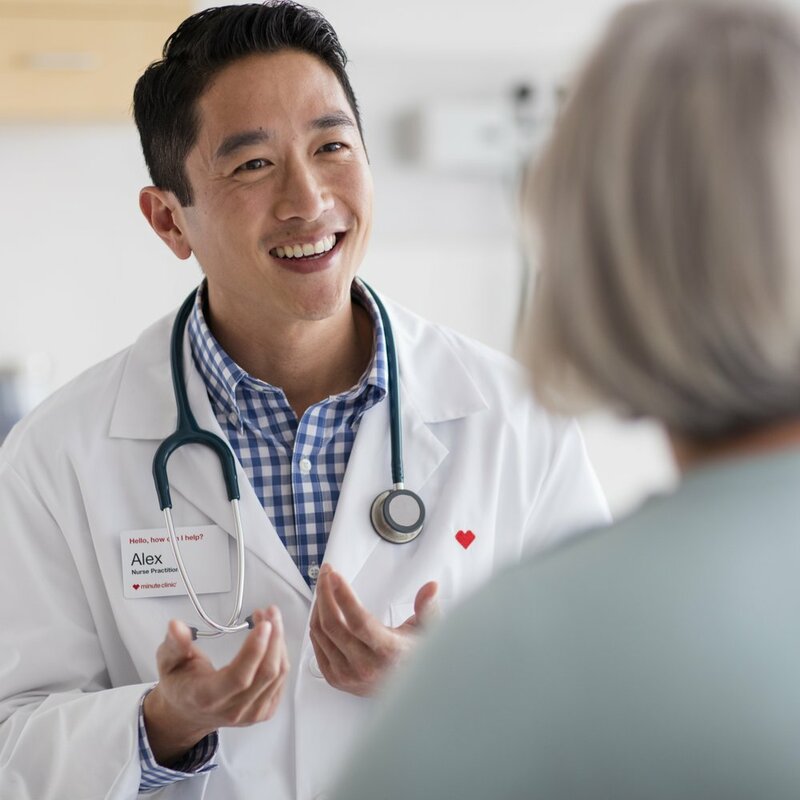 MinuteClinic has received an average rating of 3.0 stars out of 5 across more than 3 total reviews.